This horror comedy film is based on the popular graphic novel! 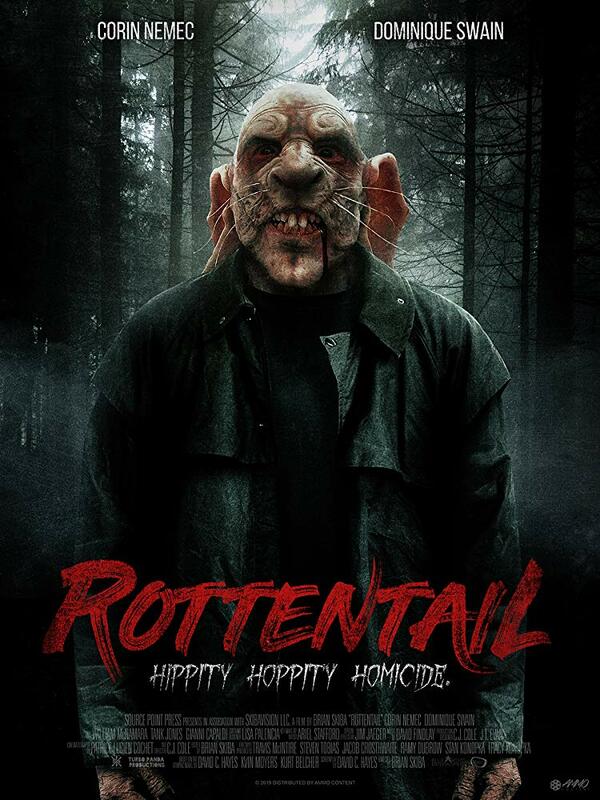 Rottentail tells the bizarre tale of young Peter Cotton, who grew up in the town of Easter Falls and loves rabbits. Peter’s Science project on rabbit breeding is ruined when the school bullies beat up, and actually kill, his rabbit. Years later, the kind but still shy Dr. Cotton works steadily and gently with his rabbits to cure human infertility. Unbeknownst to Peter, the military is perverting his work, developing fierce soldiers with strength far exceeding a human of their size, and with Peter’s fertility serum, the ability to breed in the field.